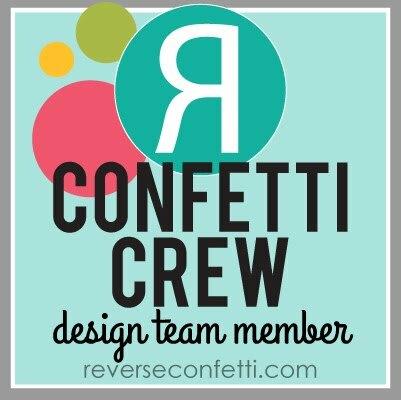 My Favorite Things Blog Hop! 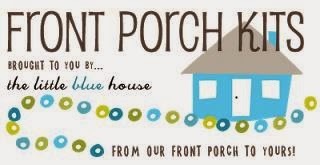 Well, I hope you are enjoying our little My Favorite Things blog hop! If you are, you apparently hopped on over here from Shannan's blog, Pink Tulle with Feathers and Sequins. If not, you're missing out! Head on over to Kim's blog (The My Favorite Things Blog) to start where the startin's best! AND you never know what you'll find at the end of the hop! My Favorite Things release this month consists of 4 fantastic sets and I've had more fun playing with them! The one I'm featuring here is called Good Knight. I love how this card turned out and I couldn't wait to show it to you! I think I'm definitely past my missing mojo incedent from after Christmas (I can't stop making cards, plus it helps that Valentine's Day is one of the "funnest" holidays to create stuff for!). The two large hearts were cut from my Cricut machine, as I don't have any heart nestabilities (poor pitiful me). The red heart and the cocoa layer are sponged with their corresponding inks and then the cocoa layer also has some scoring from my Scor-Pal, creating a nice border. I stamped the castle and knight, colored and cut them out and popped them up on dimensionals, having the hearts as my focal panel "background". I then used one of several interchangeable sentiments from this super fun set to make the little banner. Anyway, it's a pretty simple card, but somehow it just came together nicely from the image I had for it in my head (I LOVE it when that happens!). 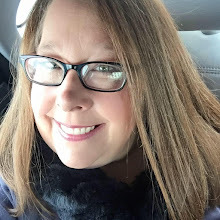 It's hard to say goodbye, but I know you must move on down the road, so go see what Toni Armstrong of "Moved to the Mountains" has in store for you--I'm sure you won't be disappointed! I have several other samples to share with you, so ya'll come back now, 'ya hear!?! My Favorite Things is having a New Release Cocktail Party on Wednesday, January 7th from 9-10 p.m. Eastern time. This month there are FOUR new sets being released including a Who's that Girl set that is Maid for You! Head over to the MFT forum on www.splitcoaststampers.com to find out all the details and to find out how YOU can be the next MFT Guest Designer. We hope to see you there on Wednesday night! I'll be popping my head in for a little hello and maybe a share a few more peeks!! 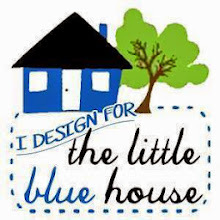 SUSIE Q-TIP: As you make your projects, if you are like me, you'll find that "if you just had that certain embellishment" or a "turquoise button" rather than the one you have to settle for using. Keep a list for when this happens and write those things down. That way, the next time you go shopping for supplies, you are not just buying stuff you may never use--you know what you needed the last time and it may be needed again....but the next time, you'll have it. I like this with those big hearts! :) Love the saying too. I remember a Doodle Factory card made with a similar saying that I CASEd not too long ago ;P Great card. This is adorable! Love the layout and colors! Love the colors you used and your coloring on the castle is perfect! Love this, Susan! The big heart makes a great backdrop! This is adorable. I just love the colors you used. You are so inspiring. Love this card! Love how you placed the image on the large heart!!!! Love your layout, and these bold, clean colors! What a great Valentine! Wow!! Great design Susan! Love the heart background and your framing!! OMG - this is just fabulous, Susan!!! Love the layout on this Susan!! Wow - I love this set. Your card ROCKS! I'll see you at the release party tonight! That is pretty much all I can say. Those colours are amazing! This stamp set intimidates me a little but but I really LOVE what I have seen you and your fellow DT members do!!! I LOVE the bright colors you used! Super cute!! So cute!! Love the scored outlines on your card! That big heart is fantastic, Susan!! Love it! This is so precious!!! 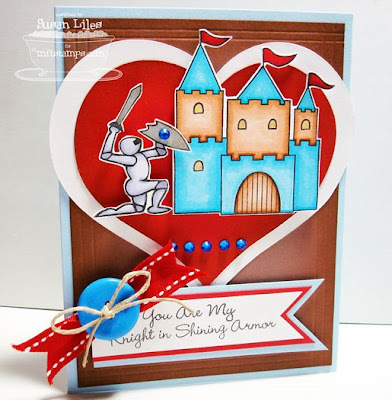 I often refer to my DH as my knight in shining armor, so this card made me go "Awwwwwwwwwwwwwww!" Love that big 'ol heart! Great card, Susan! Love this card and heart is perfect!!! Great job! BTW, love your tip! It is so simple but I have never thought of it before. I am putting a little notebook by my desk now! THanks! Love this! This would be the perfect Valentine's Day card for a little boy or a big boy! this totally rocks---great design and i love the little rhinestones too! I need to put your tip into good use, but then I wouldn't have all this wonderful stuff to find other wonderful stuff to use with it! Wow - fantastic layering - the heart is an awesome background. Great job. Love the colors of your card. And the Big heart, wow, I like how it shows off the knight. Love your card. Susie your heart is great! I mean GREAT!! I love what ya did with the set!